Leading a more environmentally friendly lifestyle is something many of us try to do on a regular basis in order to keep our planet as clean as possible while minimizing waste. Many of us know the basic things that can be done to ‘Go Green’, like recycling, turning off electronic devices when you leave a room, and trying to reduce the overall amount of waste we create. 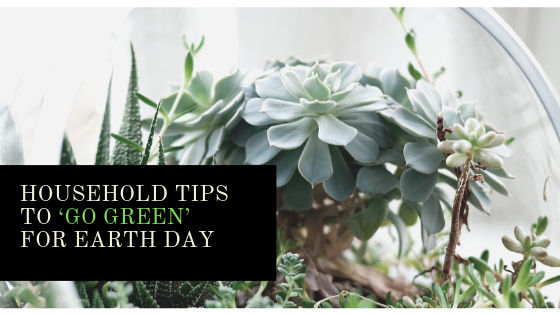 We are here to give you a few tips that can be incorporated at home to help you take the extra step in ‘Going Green’, and that can be done with your household appliances. 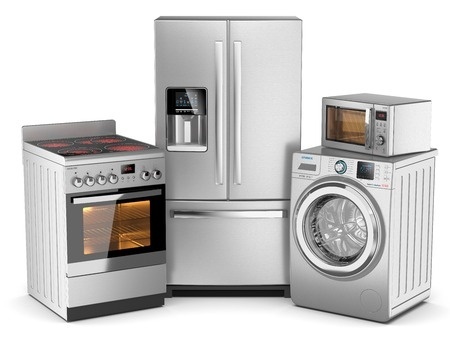 When your appliances are used in the most efficient way possible, you can save water, electricity, gas, and even more. Efficiently using your appliances can also save you money, so why not try to ‘Go Green’ while saving yourself some green? If there are coffee drinkers within the household, then the coffee maker is probably one of the most used appliances in the home. Coffee makers should be cleaned regularly. Not every day or every week, but at least every month or every few months. 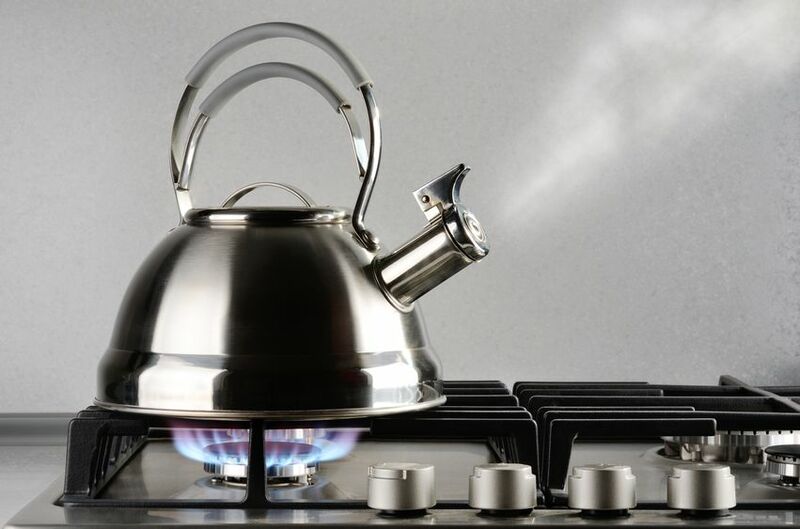 However, no one wants to clean a coffee maker with harsh chemicals, so read below on how to make the coffee maker clean without harsh chemicals. The Sink Has a Bad Smell? When walking through the kitchen, has there ever been a smell that you aren’t sure where it’s coming from? The garbage has been taken out and the refrigerator has been cleared out. So what it could the source of the smell be coming from? It’s probably the sink. 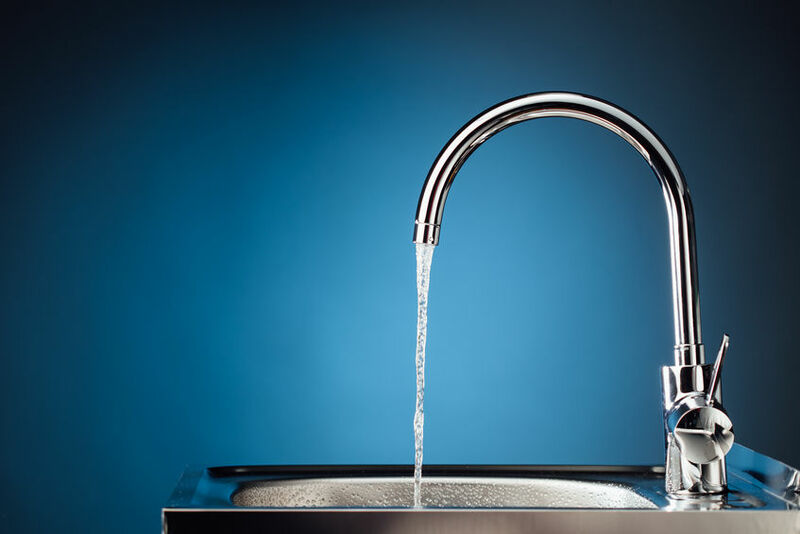 Sinks can have a certain build up which can create an unpleasant aroma. Don’t worry, there are certain remedies to try which can get rid of that smell. 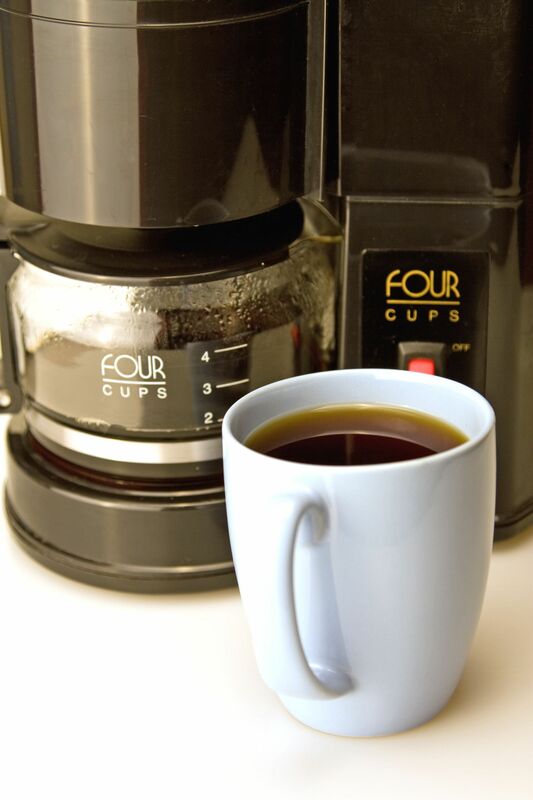 How often do you clean your coffee maker? It tends to be one of those things that get ignored, even though for many of us, it is used every single day. Learn how to best clean your coffee maker and how often you should be doing it in order to keep each brew fresh. 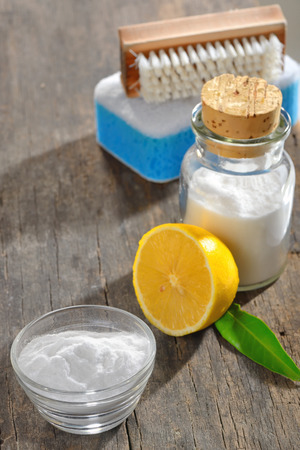 Are you someone who enjoys a clean house, but hates to use harsh chemicals? 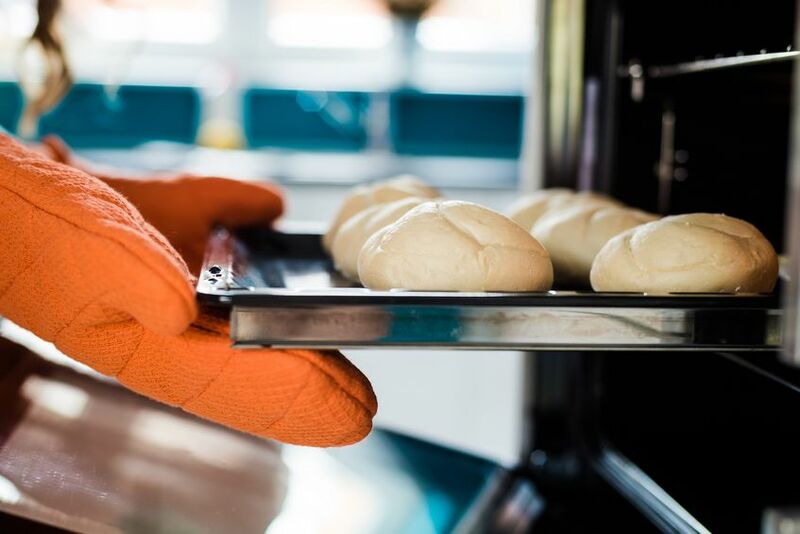 Then you will be pleased to know that there are a number of natural cleaning techniques that you can use to keep your appliances and home surfaces perfectly clean, without the chemicals. Here are some great ones!